At Saffron Investigations, we have a variety of forensics services that we provide. 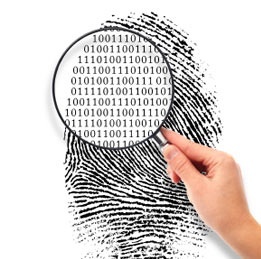 Whether you need your crime scene processed for latent prints, or your computer analized for potential internal fraud, we have the professionals with the most experience to satisfy your needs. Saffron investigators have decades of real world experience in both criminal & civil case management. At the end of the day, it’s all about being able to effectively collect the evidence needed to strengthen your claim in or out of court.